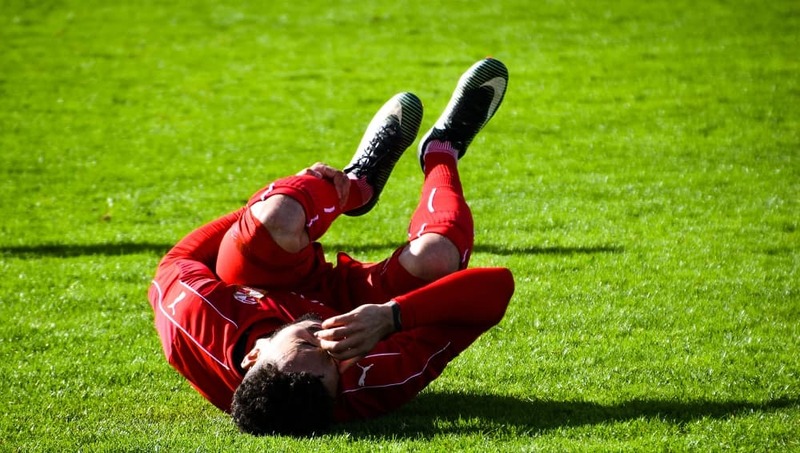 Sports injuries benefit from physiotherapy treatment and other natural remedies. A number of injuries result from physical exertion and repetitive movement, rather than moderate exercise. If you have a serious problem that hampers your ability to participate in the activities you love, and impede your lifestyle, various therapies can help alleviate pain and promote healing. A calf strain can be caused by running, sprinting or lunging. Laser therapy stimulates the production of ATP (adenosine triphosphate), which provides energy to drive many processes in living cells. The laser treatment speeds the recovery process, and reduces short-term inflammation. Low-level laser treatment relieves arthritis pain suffered by athletes, both professional and amateur. It is used by many sports doctors to address inflammation. Recent studies find that acupuncture can effectively treat injury, including strains, ankle pain, swollen muscles and shin splints. 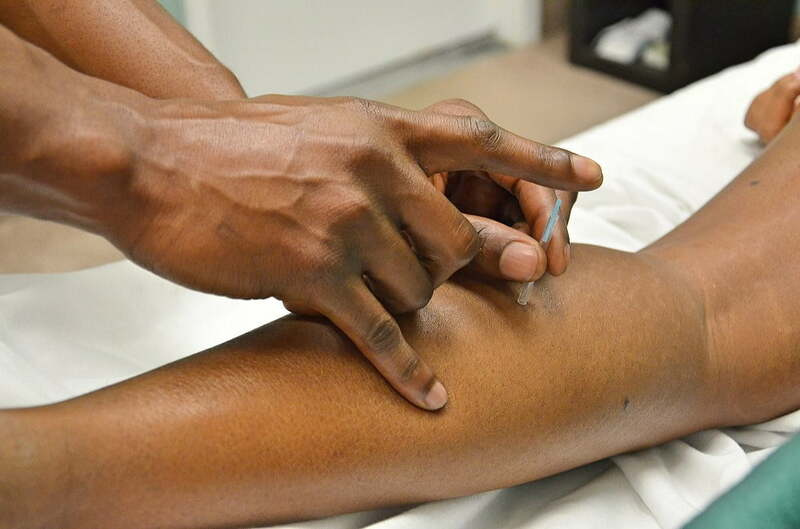 This therapy offers pain relief by inserting thin, painless needles to promote blood flow, reduce inflammation and increase mobility. Many athletes receive regular massages to enhance their wellness and performance. Various massage techniques can be applied by an RMT (registered massage therapist) to reduce chronic pain and treat injury. Not all massages need to be “deep tissue,” and that approach can actually be contraindicated, depending upon the nature of the strain or damage the body incurred. Physiotherapy is a vital part of sports injury recovery, and can reduce the need for prescription medication. A qualified physiotherapist will provide an individualized treatment plan for any patient recovering from an injury. It will often include stretching, strengthening exercises, and hands-on techniques to build strength and increase the ability to move, while managing pain. Warm up for at least 10-15 minutes before strenuous exercise. Use the right equipment and protective gear. Take days off from rigorous activity — ideally once or twice a week. Avoid pushing yourself too hard, and know your limits. Remain hydrated and cool down adequately. 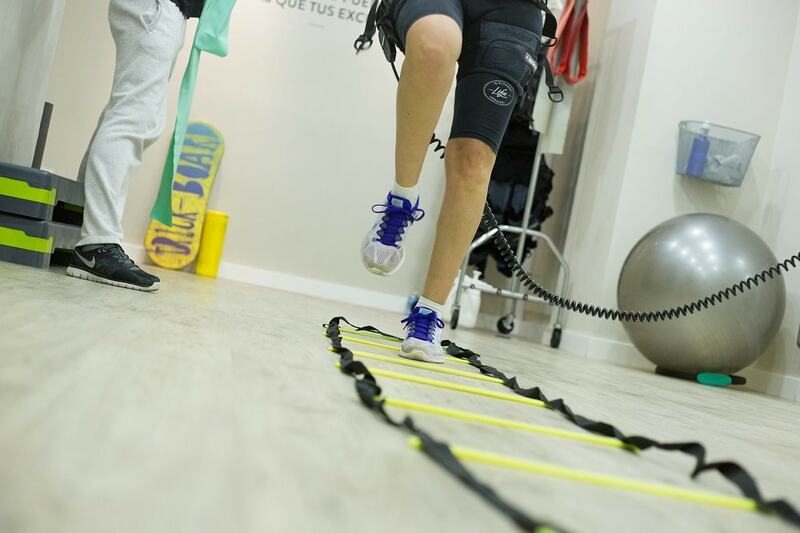 Whether you have a serious sports injury and are looking for natural treatment possibilities, or just want to maintain a healthy body to prevent injuries, at Oriole Physiotherapy & Rehabilitation Centre we guarantee real results. Learn more on how our physiotherapy can help you, call us at (416) 221-0772.